recomendadisimo! me quede enganchada. necesito saber que pasara en el segundo libro con estos dos locos de amor el uno por el otro. 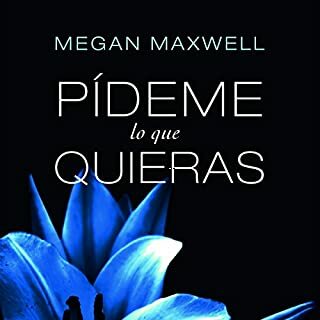 eso si, el libro contiene muchas escenas sexuales, asi que si eso les incomoda, no lo lean. aunque si se dan la opprtunidad, les fascinara la historia. Christy finalist Charles Martin writes faith-based novels that engage believers and non-believers alike with their realistic and touching stories of Southern living. In a quiet rural town in South Carolina, the end of summer is bittersweet for Dylan Styles. Faced with a terrible tragedy, he must struggle to understand the dramatic change that has come over him. Life will never be the same for Dylan, but will his soul be darkened by heartbreak or galvanized through hope? 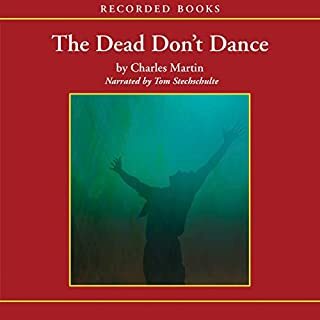 Terrific Audiobook! So sad it's over. Youll fall in love with every character! A must listen!